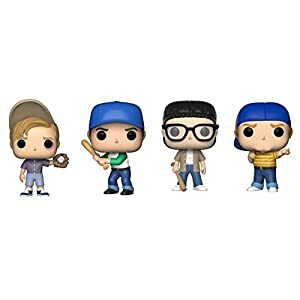 Buy Funko Pop! 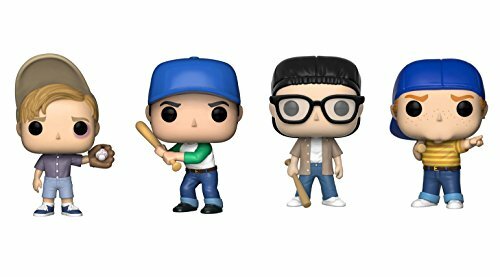 Movies: The Sandlot Collectible Vinyl Figures, 3.75″ (Set of 4) at Discounted Prices ✓ FREE DELIVERY possible on eligible purchases. Each individually packaged figure stands 3 3/4 inches tall and comes in a window display box. 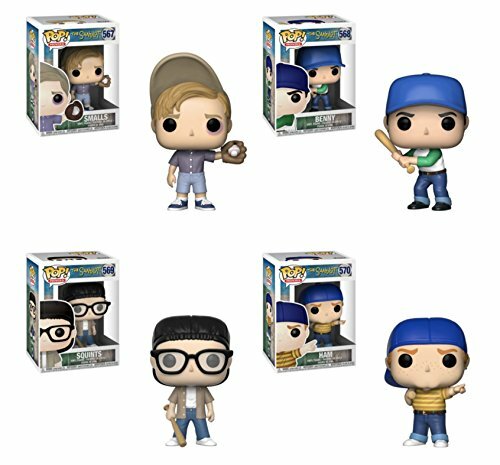 Set of four characters includes Smalls, Squints, Benny and Ham!